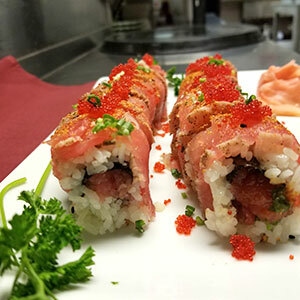 Green Bay’s first sushi bar located in the historic Broadway District in downtown Green Bay. 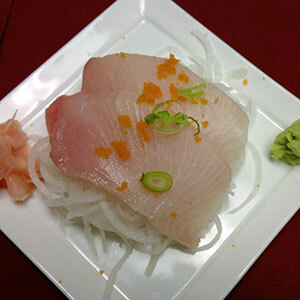 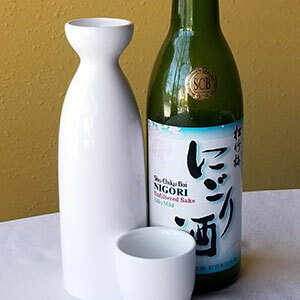 Little Tokyo serves up Green Bay’s finest traditional Japanese cuisine with exciting dishes. 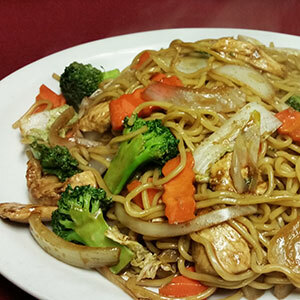 At Little Tokyo, every dish is created using only the freshest and highest-quality ingredients. 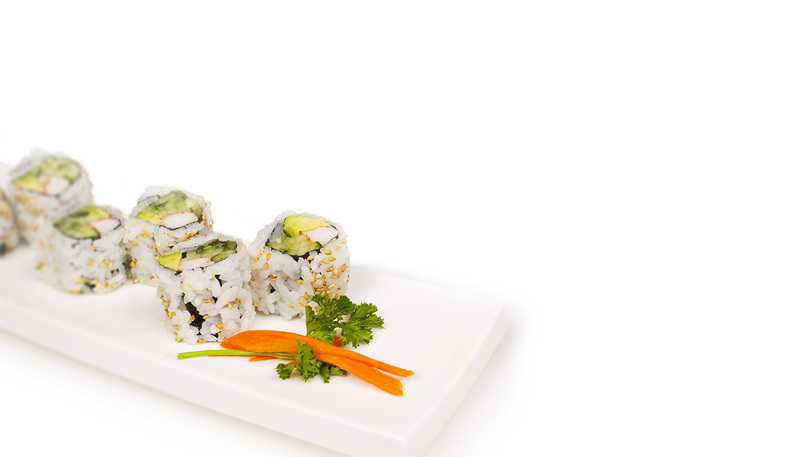 Our focus is fresh, authentic sushi – not all you can eat – serving only the choicest meats and seafood, freshest rice and vegetables. 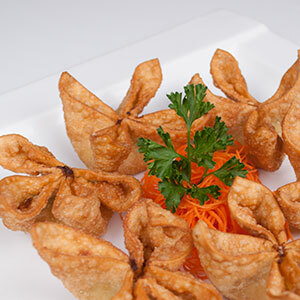 Browse our menu. 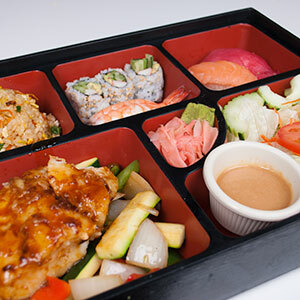 Whether you’re brand-new to Japanese cuisine or a tried-and-true sushi lover, we’ve got something for everyone!